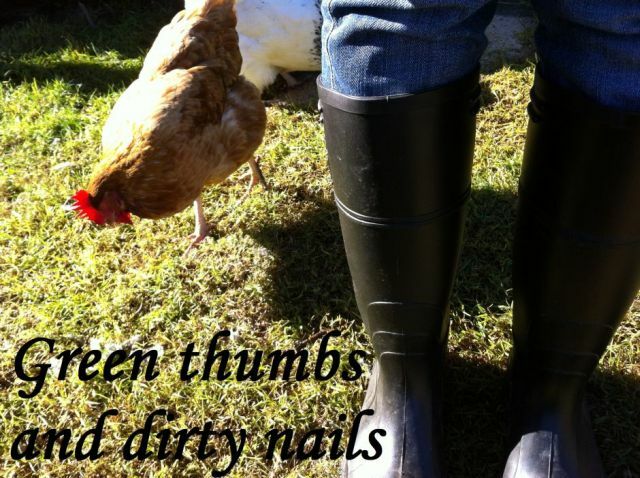 Green thumbs and dirty nails...: And so it begins again. They are both beautiful. Especially Yorkshire with her gorgeous brown coat and white collar. Chippy is doing well. She is still undersized but does appear to eat well... perhaps she was the runt of the group? Her beak has grown back a little, but her tongue still protrudes and looks pretty cute. Oxford is behaving nicely to them now and has take them under his wing.